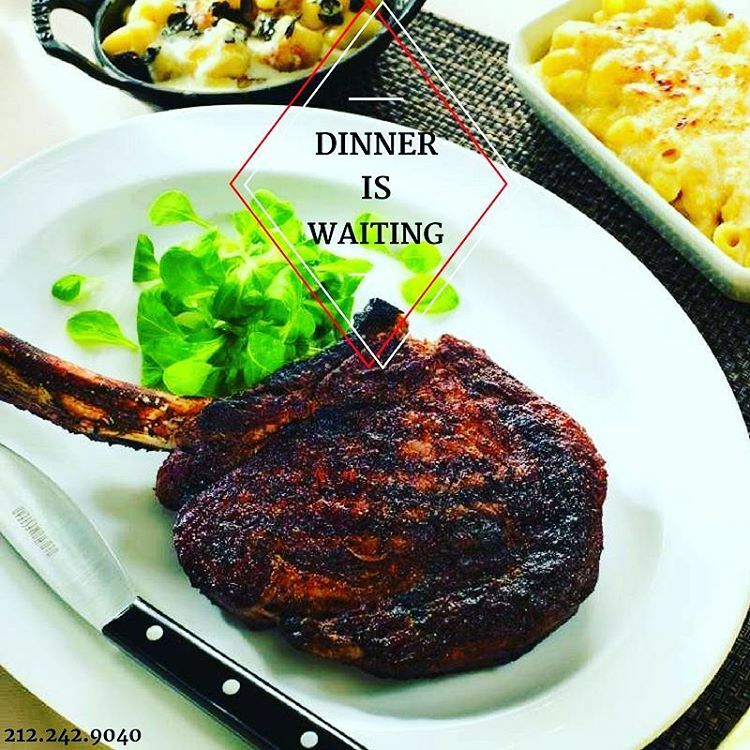 Our classic sides of truffle mac and cheese and creamed spinach go perfect with that hunk of porterhouse – and just in case your guy gets jealous, it is our porterhouse for two. Remember when mom used to cut your steak for you. We want to bring you back to your childhood, so we slice your porterhouse and serve with our classic sides of truffle mac and cheese and sautéed mushroom caps.